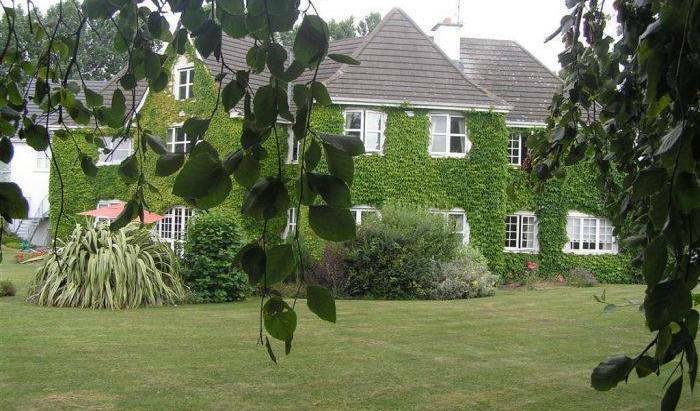 4* Luxury Accommodation close to dublin airport and dublin city centre. 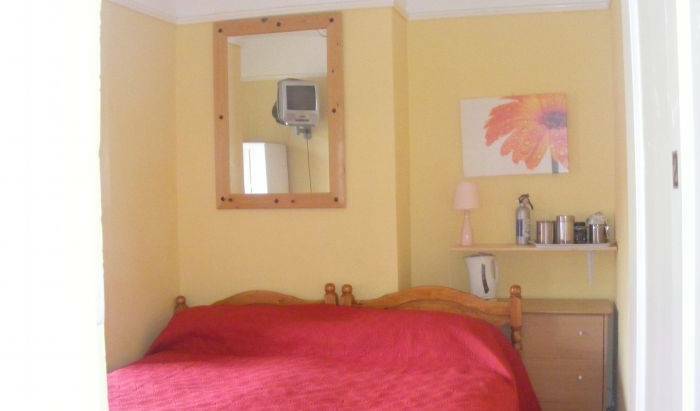 The award winning Jacobs Inn is a modern hostel in Dublin's city centre. We are situated adjacent to the central bus station, Busaras and Connolly Train Station, O' Connell St is just 5 minutes by foot and the lively Temple Bar is a 10 minute walk. 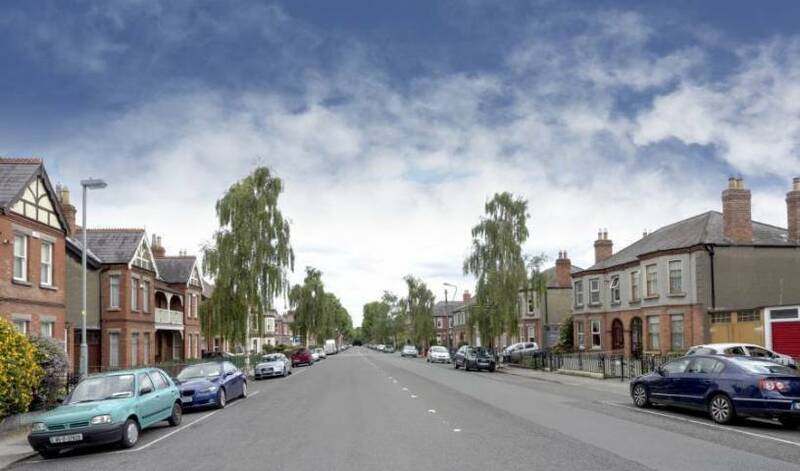 The hostel is in a prime city centre location within walking distance of Temple Bar, bus and train stations and all the attractions of the city centre. 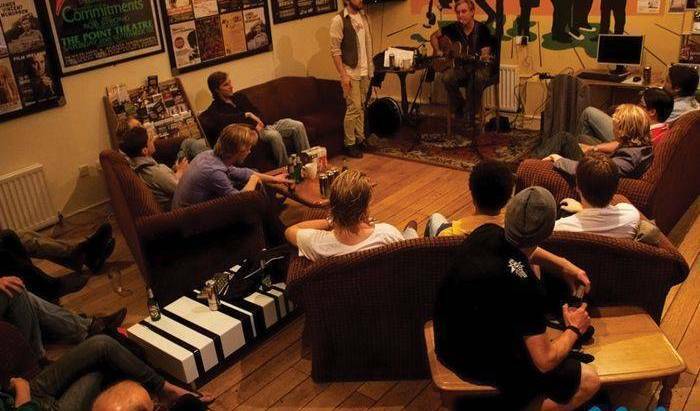 A former recording studio, Sky Backpackers - The Liffey offers budget accommodation in the center of Dublin City, with Dublin's most popular visitor attractions like O'Connell Street, Trinty College, Temple Bar - all within a walking distance from us. 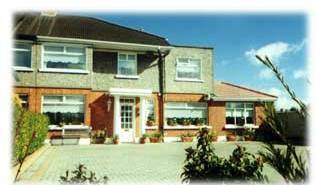 Acara House is a family run Bed and breakfast residence within one kilometre of Dublin City Centre and on the main route from the Airport. 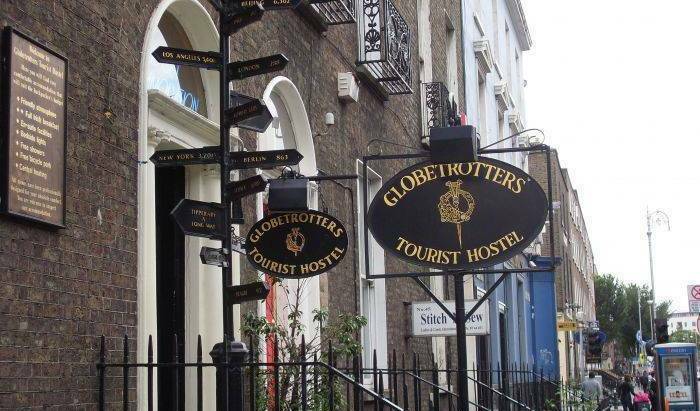 Top rated hostel as voted by worldwide guests, we are in the heart of Dublin city centre. No hidden charges. A full cooked Irish breakfast is included in the price which will set you up for the day. On Sunday, Monday and Tuesday we offer a free bbq.